Working from the comfort of your own home can have plenty of benefits. While there are lots of advantages, working from a home office can also create a unique set of challenges. For example, your home office can become easily cluttered, and this can significantly impact your productivity. There are a few tools you can use to be more productive when working from home, such as Self Storage in Ipswich from Amberley Self Storage. If you’re looking to start working from your home office, keep these tips in mind. There are probably a lot of items currently in your home office that simply don’t belong there. These items can be moved back to their proper place in your home. Make sure you limit the items in your home office to those that positively contribute to your productivity and help you to do your job. Anything else is just a distraction. The cords and wires you need to plug in all of your devices can quickly become messy and detract from the visual appeal of your office. Investing in wireless equipment, or taking the time to better manage and hide these wires can help you create a less distracting and more organised looking office. You should keep the surface of your desk as clear as possible. The only things that should be stored on it are the items essential to completing your work, such as your computer. Anything else that you need to work efficiently but don’t need access to 100% of the time should be stored somewhere else. Wall storage can help you best utilise the floor space in your office and give you the extra shelving you need to keep all your belongings neat and organised. 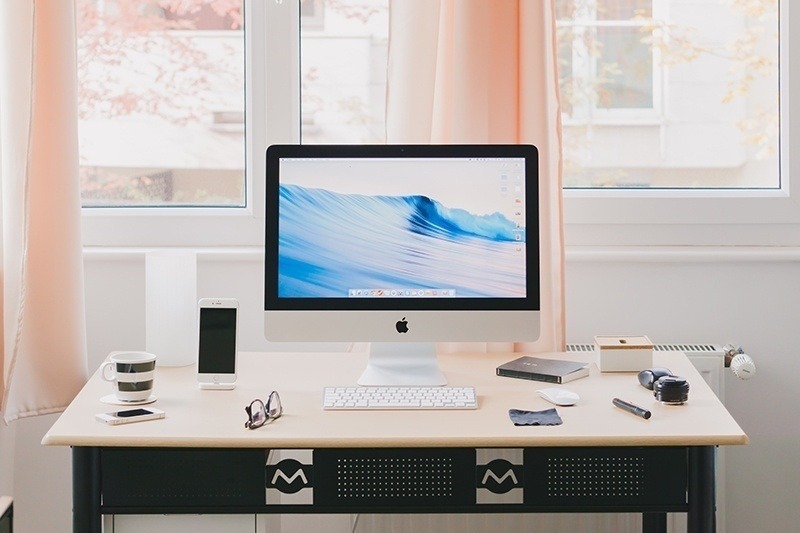 During the decluttering process at the start of organising your home office, you might have come across some items that don’t really belong anywhere else in your home, but also don’t have a place in your office. These items can be moved into storage in Ipswich to keep your office clean. Amberley Self Storage is a secure facility, so you can relax knowing your belongings are protected. The key to keeping a decluttered office is to spend some time cleaning at the end of each day. Before you stop working for the day, spend a few minutes putting away all the items you used. Don’t leave these items sitting on your desk. One of the biggest challenges to working from home is making sure you have a clean, productive home office space. Ipswich Self Storage can help you maintain a neat and organised home office. If you’re ready to book your storage unit, contact the experts at Amberley Self Storage today!